After three years of loyal service, Xerox is in the process of replacing the 4-pass laser engine used in the WC7232 and WC7242 products. The manufacturer intends to incorporate a 20 ppm monochrome and color in their A3 Office range. 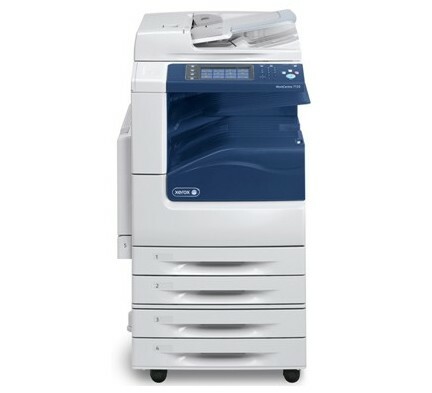 The Xerox 20 ppm will include scan to USB incorporating a new LED scanner offering low power consumption and improved accuracy.